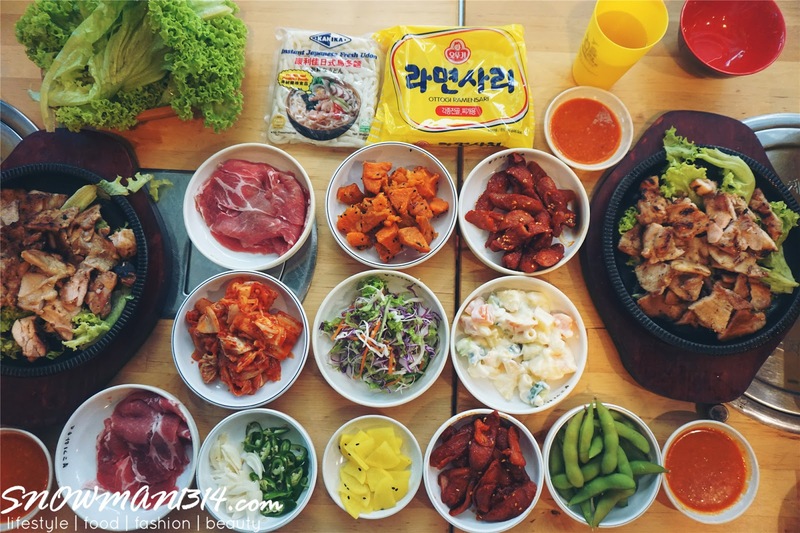 KOREAN BBQ HOUSE + KIMCHI SHABU SHABU From RM29.99!! 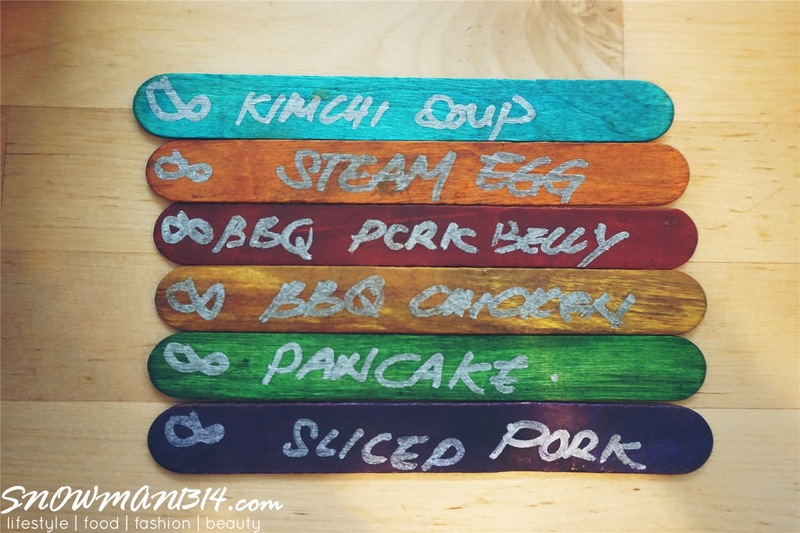 Time for a Korean BBQ Buffet on my blog again! 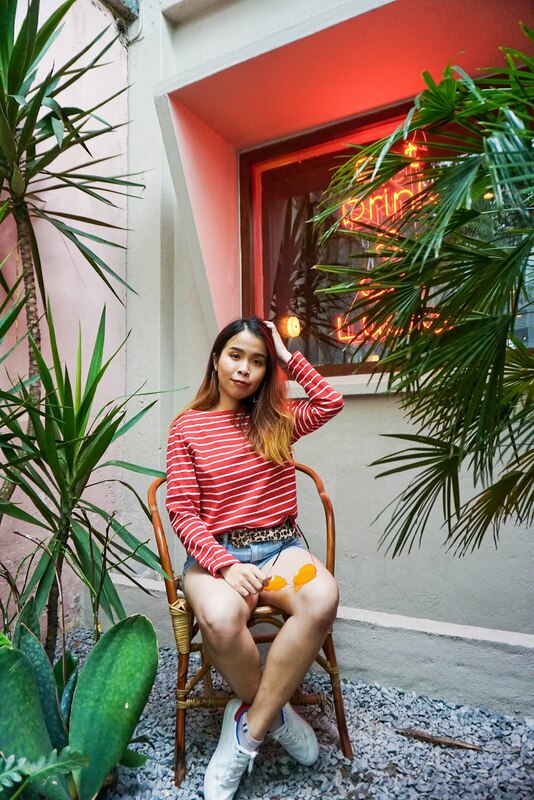 I am a huge fan of Korean BBQ, and hopefully one day I am able to visit Korea and enjoy all the BBQ meal as much as I like! 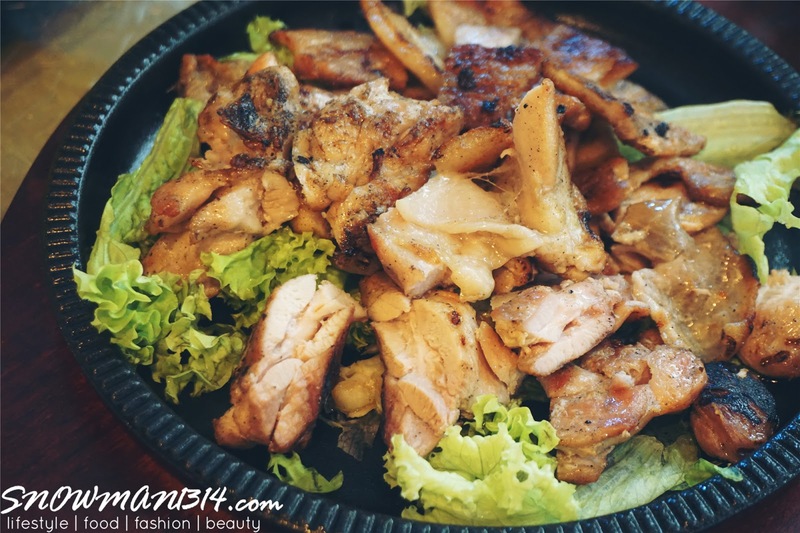 Since my dream to visit Korea is still a long way to go, I can easily enjoy really yummy and affordable price of Korea BBQ at Korean BBQ House which is currently located at Kota Damansara and PV128. 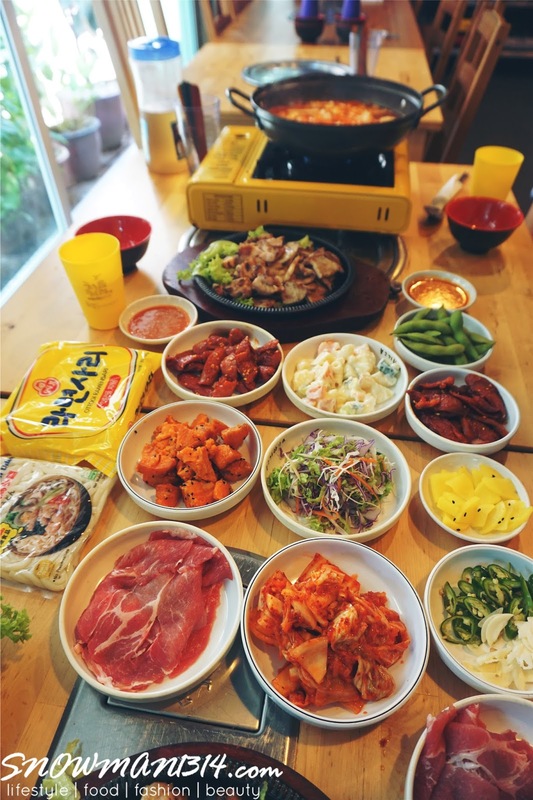 If you are just nearby either one of their branch, be sure to drop by and enjoy a 1 hour and 30 minutes of the Korean BBQ buffet with only RM29.99!! 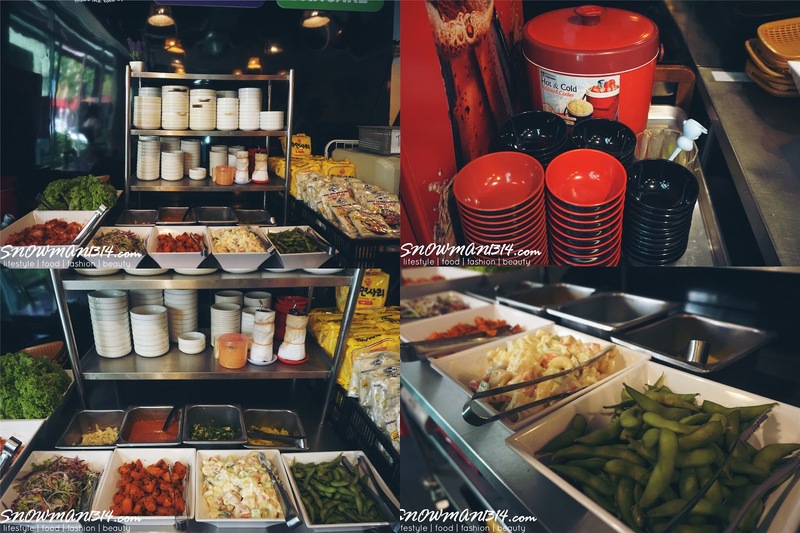 I like how they have this refill corner for the customer to keep refill the small dish such as kimchi, salad, beans, rice, vegetables, noodle and other more. This makes the whole restaurant looks more organize and customers can enjoy and keep refilling our wanted dish yourself non-stop! 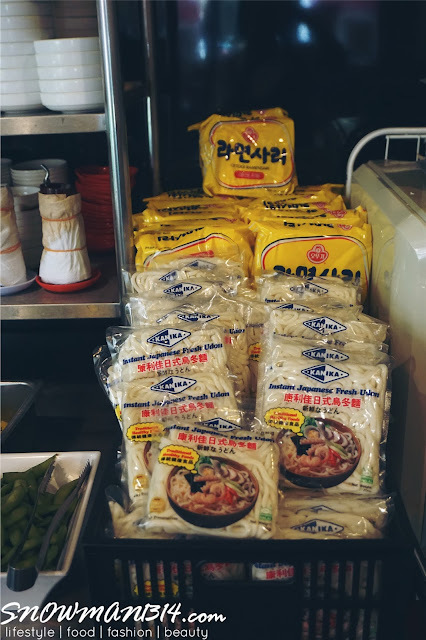 Udon and Ramyeon to refill! Another bonus thing I like is each table comes with this 6 choices of ice-cream stick for you to keep on refill and add on whenever you like. Simply just wait for the waiter/waitress, show them which food that you wanted to refill and you are good to go! Besides the normal Korea BBQ, you can try here, I would highly recommend you guys to try out their BUDAE Kimchi Shabu-Shabu! 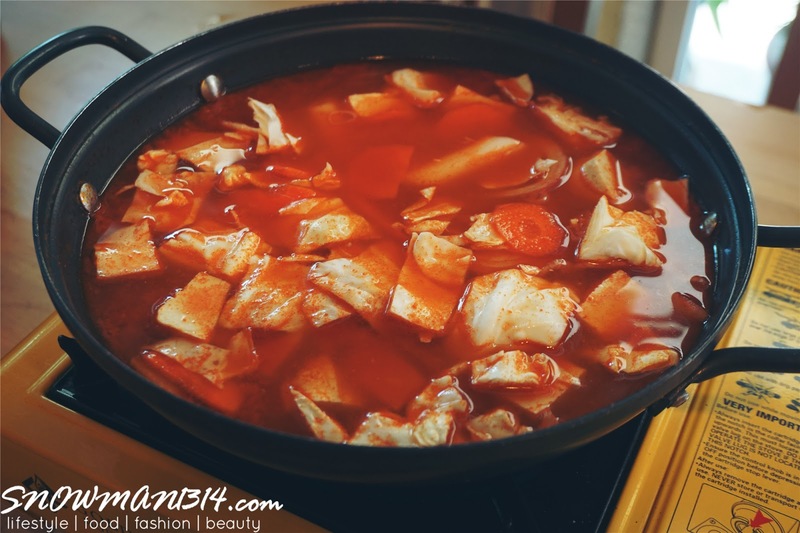 Not only I always craving for BBQ but also Korean kimchi soup too. 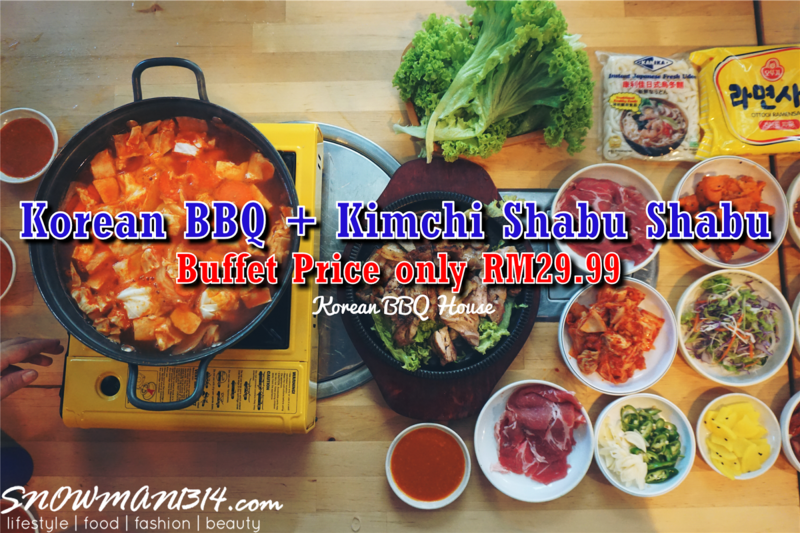 In Korean BBQ House, you can not only able to enjoy BBQ and also this Shabu-Shabu with only RM29.99. 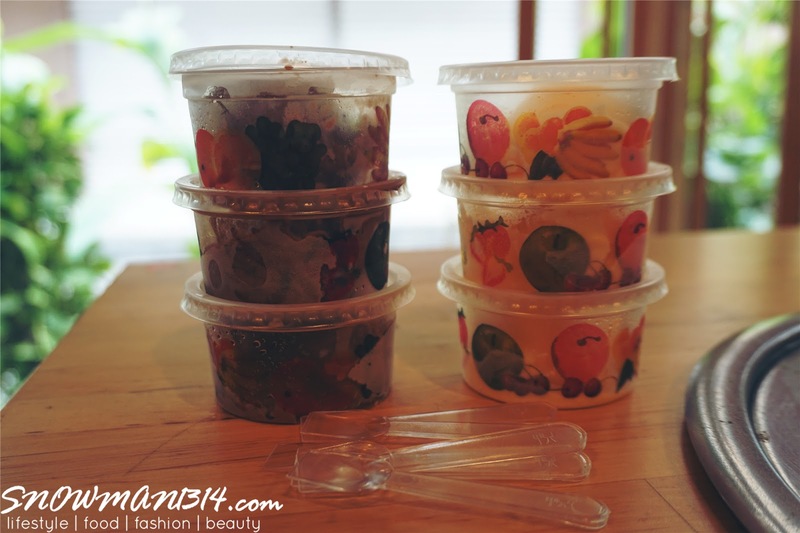 Although the small dish might not be as much as you can choose, but when it serve on the dining table the space between all the food will be just alright! A gentle reminder that the BBQ Meat and Shabu-Shabu slice meat are all refillable ya. I know some of you guys might dislike the smoke bbq smell all over your clothes after dining in Korean BBQ. However, in Korean BBQ House, all their BBQ Pork Belly and Chicken are done in the kitchen. 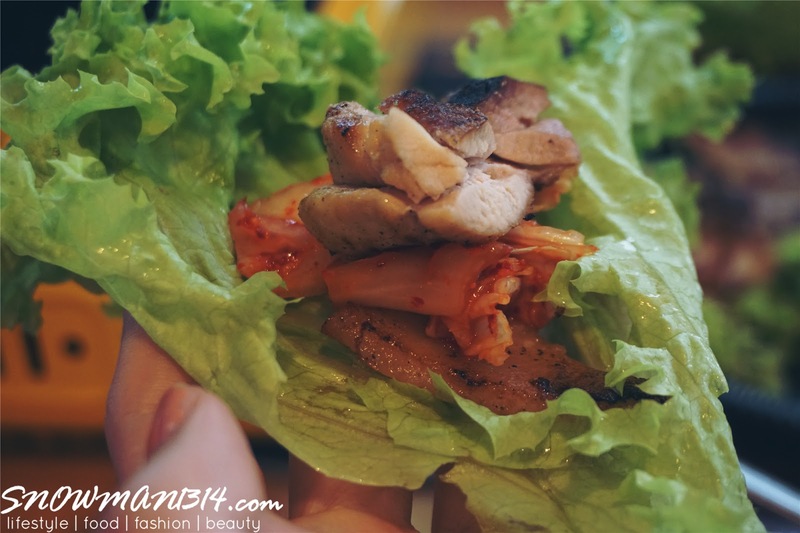 I love to eat this BBQ combination with BBQ Chicken/Pork + Kimchi + Vegetable Wrap and squeeze it inside your mouth to enjoy the fullness of your food. 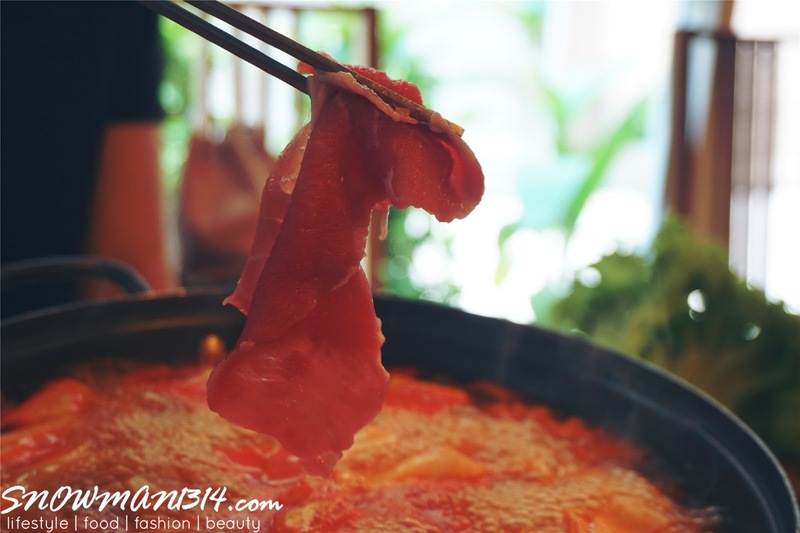 We have also fresh sliced pork for you to enjoy their BUNDAE Kimchi Shabu-Shabu serving! I love to dip it for around 5 minutes and eat it on it own. 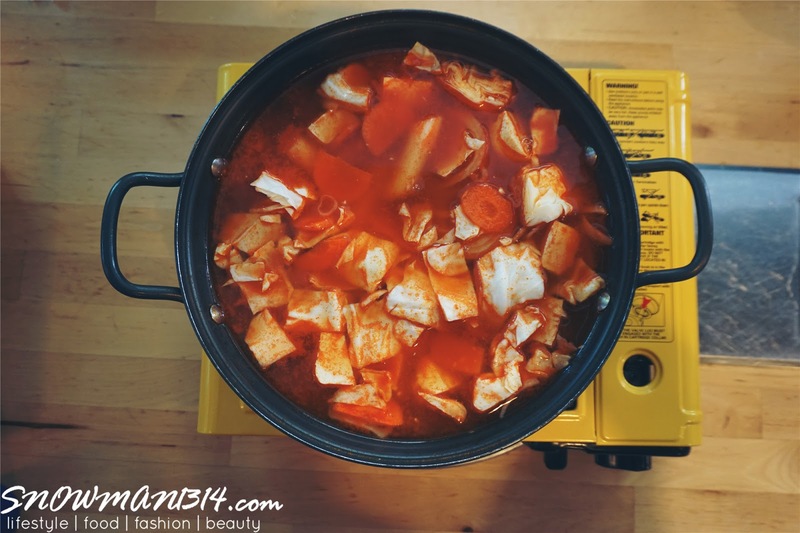 You can easily enjoy the chewy and juicy pork loin with the Kimchi Shabu-Shabu. Definitely high recommended to try it when you are here. 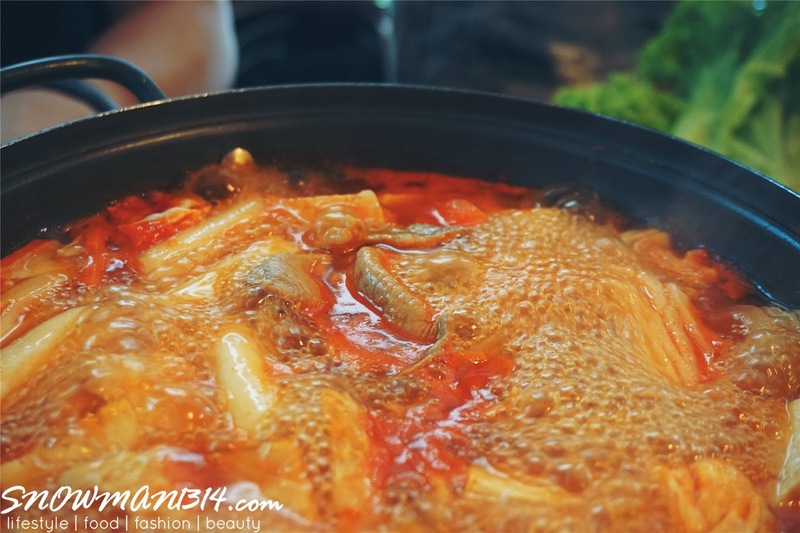 Hot and Yummy BUNDAE Kimchi soup! 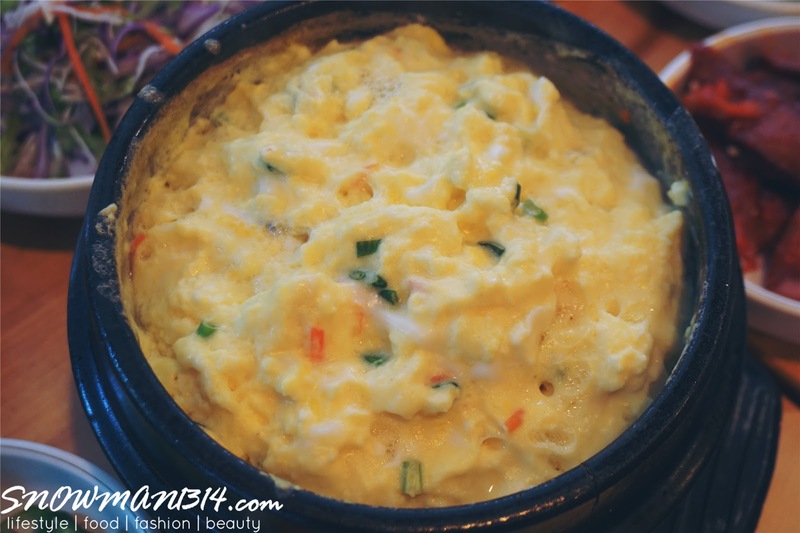 Beside the BBQ and Shabu-Shabu serving, you can also enjoy the Korean Pancake and Steam egg too! It was all included with the one headcount of RM29.99. Refillable? Definitely a yes!! 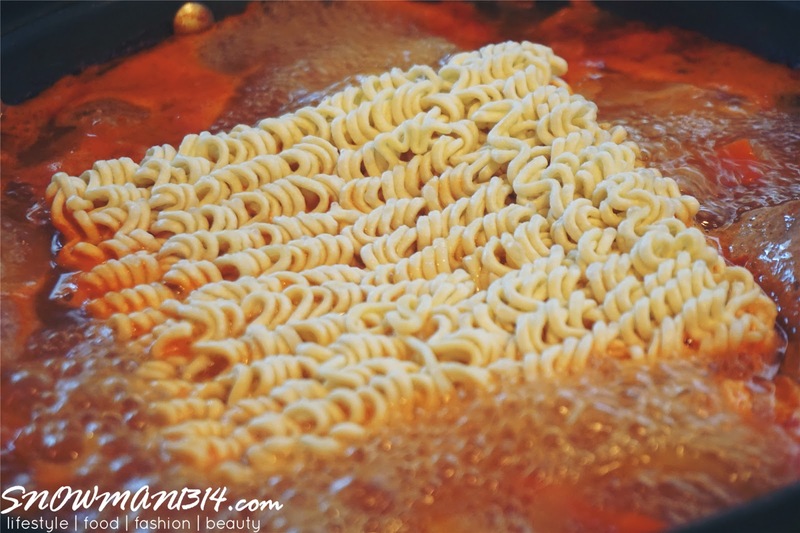 Another important note to tell you guys, their ramyeon texture is freaking awesome! Even my boyfriend which do not like to eat ramyeon at all. He's giving a second try on their ramyeon, which are totally out of my expectation. 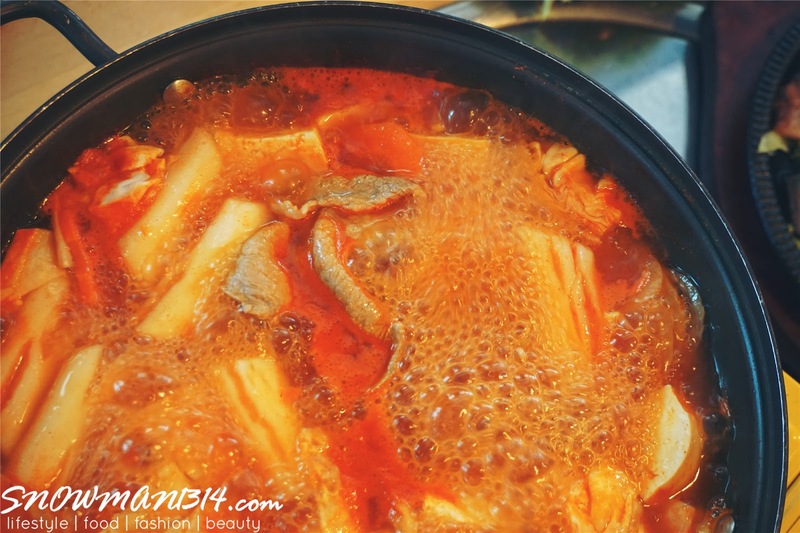 Just cook it for around 10 minutes in the BUNDAE Kimchi Shabu-Shabu, and you can easily enjoy the chewy and q ness of the ramyeon! Dessert to end the perfect day at Korean BBQ House! The Strand, Kota Damansara, Petaling Jaya. Really? 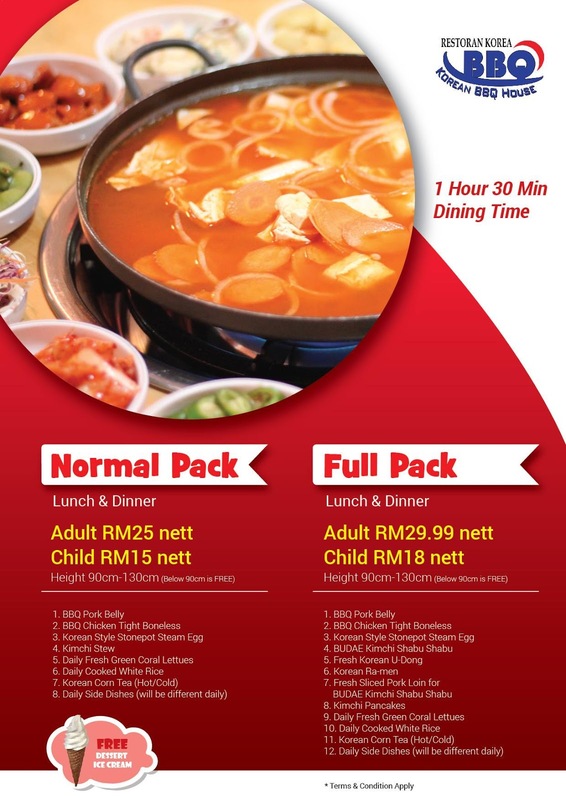 only RM29.99 per person. Set I am going there with my family soon. Thanks for the infor. MMMMMMM. 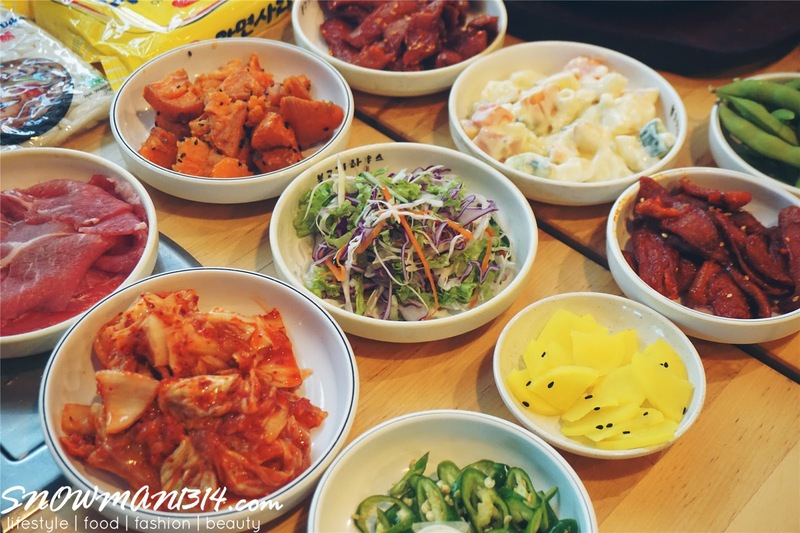 Korean food never fails to make me hungry af! I really miss eating at shabushabu resto! 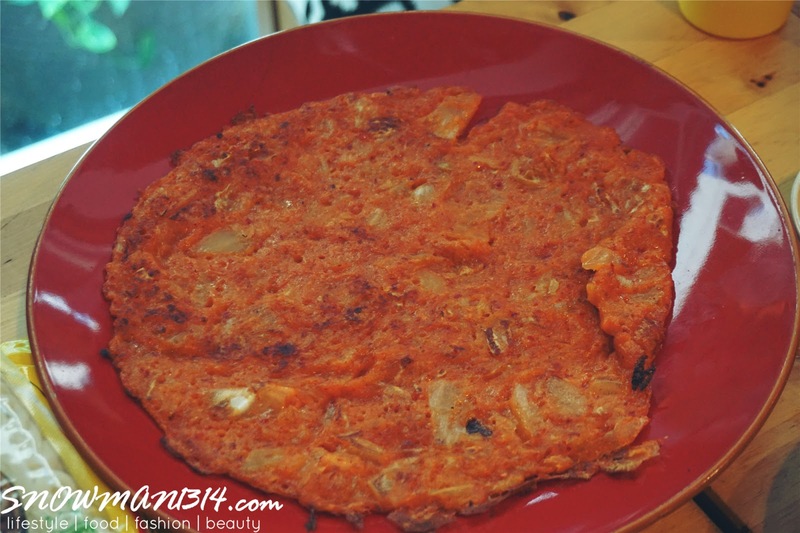 I find it quite difficult to enjoy Korean cuisine, compared to, say, Thai or Japanese. However, this is a really good price. Would love to give it a shot. WOW this is so cheap! Oh my. You made my stomach crying as I see those photo. I love Korean food so much. Are they Halal certified? Not that I know since they serve pork belly juga nya! T T i want to go here...T.T by any chance do you any other similar outlets without pork? 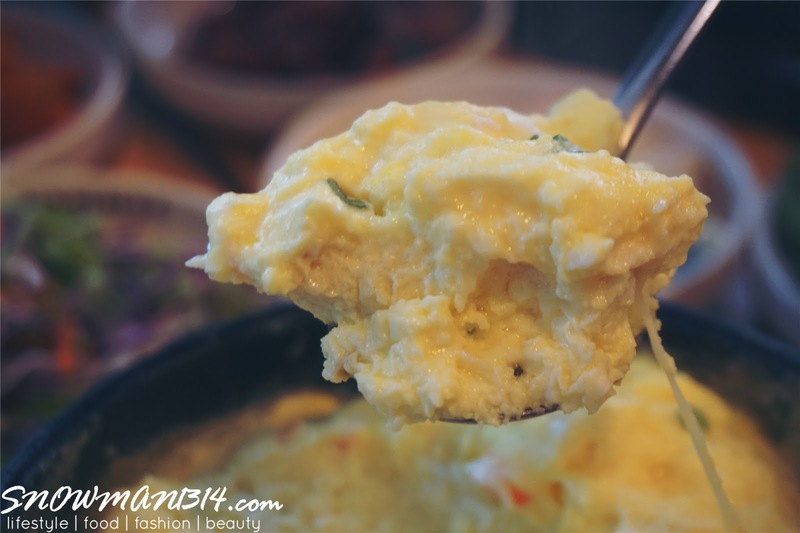 Really affordable Korean food. Love tthe kimchi and Ramen. Will give a try on this.